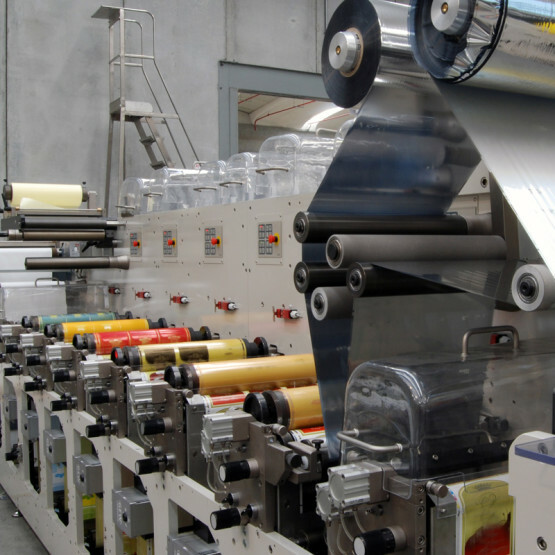 Flexographic printing is the best technology available today for printing labels. Modul Diagram has the latest equipment to ensure a high level of quality on different types of media for both adhesive and non-adhesive labels. We can create and print labels of any size and shape even for small quantities and for special applications. We pay the utmost attention to all stages of the design and printing processes.